ASKO - Laundry Appliances With Over 7 Different Models To Choose From! While every item looks outstanding alone, ASKO laundry appliances are also designed to complement each other. This allows you to effortlessly combine your washing machine with a tumble dryer, drying cabinet, and other ASKO laundry products. The longevity of your laundry appliances is important for you and essential for the environment. 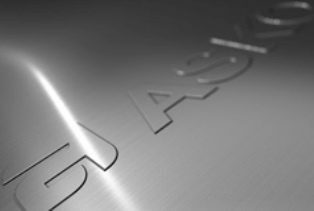 This is why durability and sustainability are two of ASKO’s primary concerns when designing and developing any machine. Our company’s Swedish roots certainly contribute to our commitment to the environment; after all, we have always had beautiful nature right on our doorstep. From the very beginning, caring for the environment has been an integral part of the ASKO culture. For us, it’s not just about how much we use, but also how little we waste – in production, while our products are in use, and when they are disposed of. 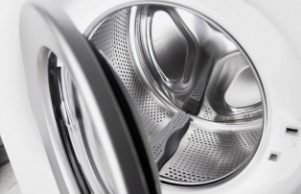 All our laundry appliances are built to last for a long time and remain water and energy efficient throughout their lifecycles. ASKO products are all marked for future recycling. Thanks to our SmartSeal technology, our models are the only ones that don’t use a rubber seal. This means our washing machines require less cleaning, don’t leave detergent residue, and – best of all – prevent leaking. SensiSave – Sensors that save energy and water by automatically detecting the size of your load and adjusting accordingly. Browse our washing machine range. Inspired by professional, industrial dryers, our models operate using a one-way tumbling process. This ensures each cycle is gentle on your fabrics and your clothes won’t be bundled or damaged. This system, which we call Butterfly Drying, uses two paddles creating a figure eight to ensure your garments stay fresh, clean and dry. Heat Pump – Advanced heating technology ensures outstanding energy efficiency and superb results (available in T754CHP and T784CHP models). Browse our tumble dryer range. Whether you’re concerned about the environment or just your electricity bill, a drying cabinet is the perfect solution for your household. These brilliant machines are effective – they can dry anything from bed sheets to boots in under two hours – yet they use a lot less electricity than the average dryer. 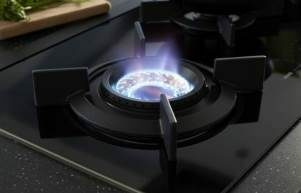 Don’t let the sleek and slim appearance of this appliance fool you; its capacity is equal to that of 16 metres on a clothes line. This gives you the ability to dry substantial loads of washing in a machine that looks sensationally sophisticated in your contemporary laundry. Your ASKO drying cabinet will deliver outstanding results for your washing – even for bulky items and garments that require more delicate care. This machine is the perfect alternative for people who want dry and warm clothes with less creases. Discover more about our drying cabinet. Laundries are often smaller than ideal, but ASKO’s range of laundry appliances and accessories can help you make the most of the space you do have. Subtle and stylish, our single pull-out shelves and pedestal drawers blend perfectly with any modern laundry. These helpful add-ons provide an extra touch of convenience to every load of washing you do. From loading dirty clothes to removing and folding clean, dry garments from the dryer, our Hidden Helpers make every stage of doing the laundry easier. 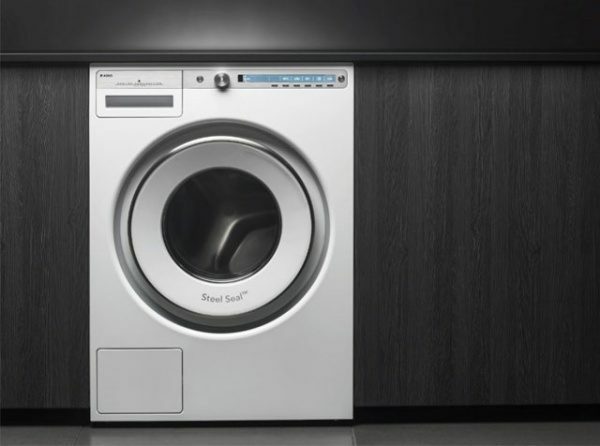 Having a stylish and efficient laundry is possible with ASKO laundry appliances. 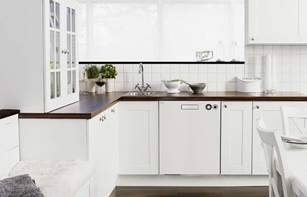 Our Scandinavian designs keep your space looking stylish while brilliantly built machines produce high-quality and quick results for every load. 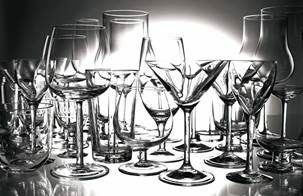 Discover the ASKO difference for yourself today. 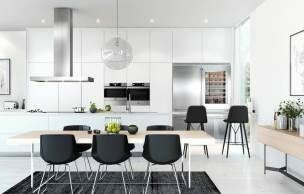 Delve deeper into our website to learn more about specific products, find your nearest ASKO dealer, or contact us directly to discuss how our appliances can enhance your home and lifestyle.